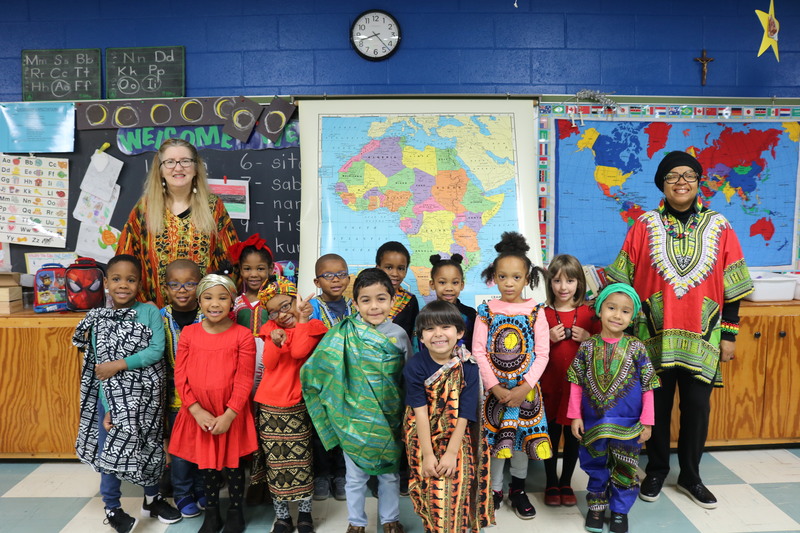 Our annual black history month program was a joyous celebration held on Friday, February 23rd. This year’s celebration included a special tribute to Sister Cora Marie Billings. Every grade participated with song, recitation, spoken word, dance, musical performance or other expression of celebration. We were blessed to have a special performance by Seed of Abraham, a singing group including the music teacher, Mrs. Dickens. Check out the photos and videos HERE.